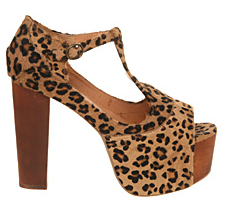 Do you like cheetah print on your clothes, your accessories, jewelry... ? If you do, then I think next items you will absolutely love it. But please be careful with this print, because it can easily become looking really cheap.